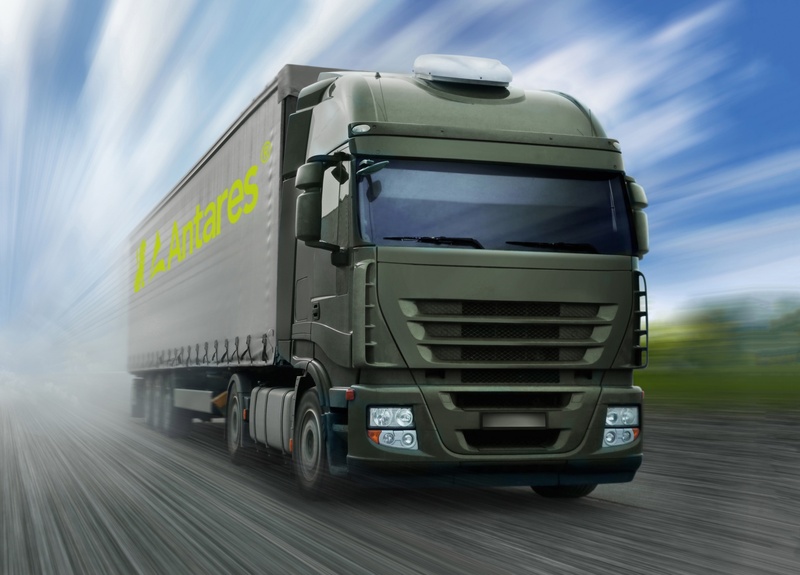 The consistent high quality, fast delivery terms and attractive prices, make Antares Ltd. preferred partner for a number of European companies. Our strict adherence to signed contracts and adequate response to changes in market trends, allow us to preserve the confidence customers and suppliers have in us. The closed production cycle enables us to produce new and modified products in shortened terms and respond adequatly to changing consumer tastes. The continuous updating of the technological equipment and the automation of the production process are a guarantee for the constantly high quality of the finished products we offer. We have a long experience with production under "private label", due to our collaboration with 22 companies from 13 countries.